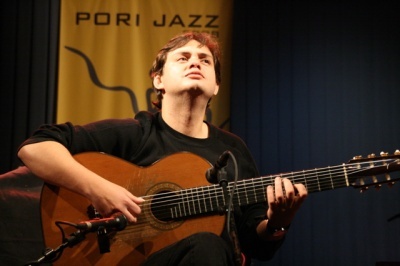 It’s not an exaggeration to call Yamandú Costa a prodigy on the guitar. 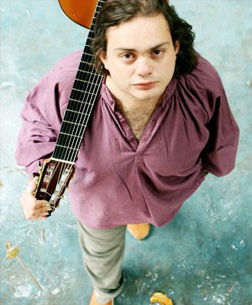 Born in Rio Grande do Sul in 1980, Yamandú plays the « violão de 7 cordas » since he was seven and started to improvise even before his tenth birthday. 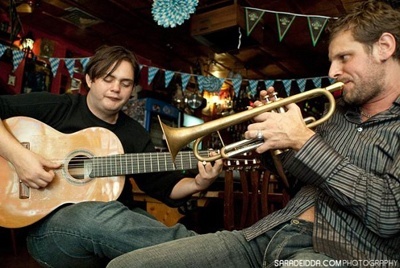 Because he had to, he studied music theory, but his heart is with playing, improvising and paying tribute to Latin American music, with an emphasis on Brazilian music culture. 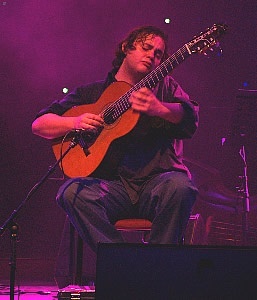 Astor Piazzolla is one of his influences, as well as Armandinho, Jobim, Radamés Gnatalli and Reinhard Django. 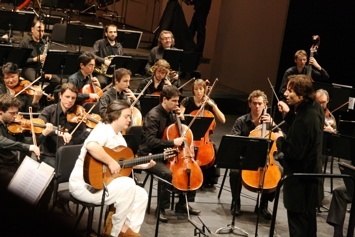 Today, Yamandú is one of the few composers of contemporary « gaucho » instrumental music.